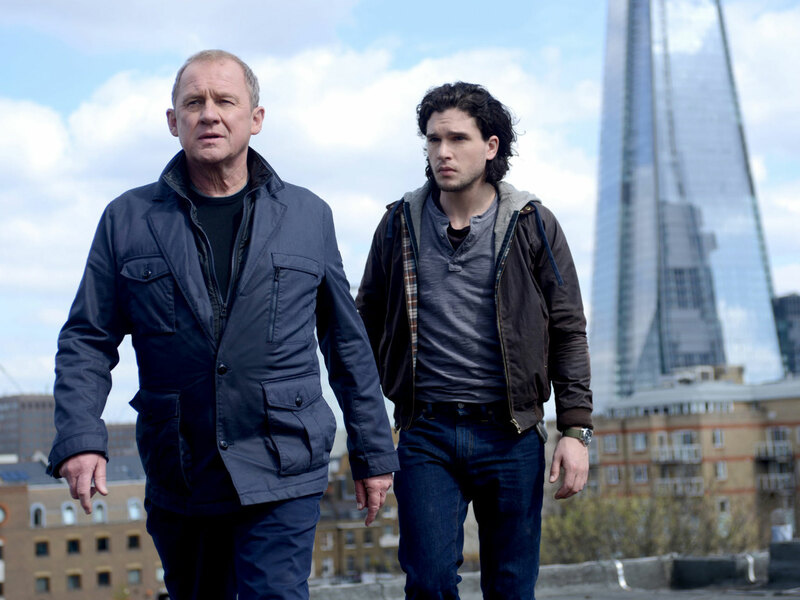 Being a long-time fan of the British television series Spooks, I was keen to see how it translated into the big screen format when the sequel movie, Spooks: The Greater Good, was released in May of this year. My problem was the movie never appeared in cinemas in Australia. I had to wait six months to watch it on television. Before I review the movie, let me provide some context for those not familiar with the movie’s origins. Spooks was a highly regarded BBC television series that ran from 2002-2011 and firmly planted in the thriller genre. 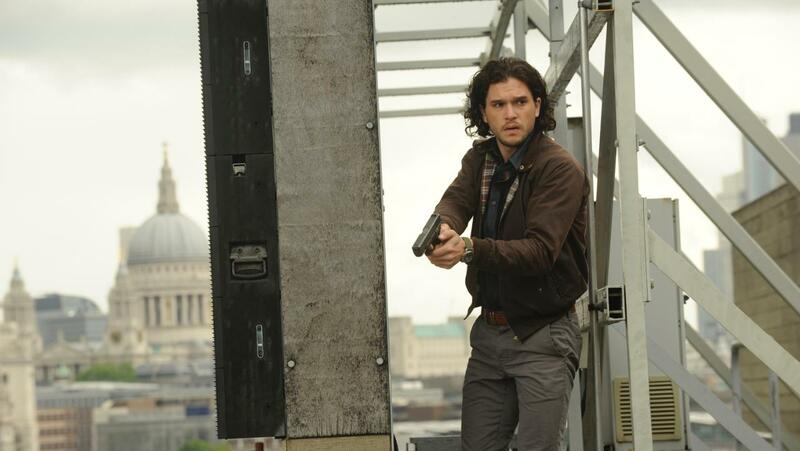 Each episode presented the lives, the cases, and the tribulations of MI5 operatives protecting the United Kingdom from terrorism threats, both local and abroad. The series quickly gained attention for killing off main characters suddenly, graphically and unexpectedly, ten years before Game of Thrones adopted similar tactics. The fast paced and topical plot lines were taunt, and ran like a whole season of Homeland neatly packaged in one episode. The show attracted some talented and well-known actors in key roles, including Jenny Agutter, David Oyelowo, Richard Armitage, Hugh Laurie, Anna Chancellor, Tim McInnerny and Iain Glen. Many were killed off or were forced into hiding after two or three seasons, the dangers of their day jobs. But one character remained through every episode, and he became the foundation stone of Spooks. That was the Head of MI5’s Counter-Terrorism Department, Sir Harry Pearce, portrayed by Peter Firth. Firth’s character originally played second-fiddle to the younger intelligence officers under his care, but in time he survived when so many did not, and soon became the heart and soul of the series. His portrayal of Harry Pearce was one of wit, integrity, ruthlessness, cunningness, and morality, contradictions he expressed with skill. The series ended after 10 seasons because the writers were running out of ideas. The curtain call was well timed because Spooks had not yet lost its freshness, even after such a long run. Then fast forward four years, because the writers obviously couldn’t let it go, and so we had the movie, Spooks: The Greater Good. The feature length film directed by long term series regular, Bharat Nalluri. This was not a reboot, rather a continuation of the series, but beefed up with a larger budget. Expenditure was displayed on the screen through panning aerial shots, clever cinematography, and foreign locales such as Berlin and Moscow used with great effect. The movie opens with Harry Pearce in the same role, but with updated décor and fancier computers in MI5’s headquarters at Thames House. On this particular day Harry is overseeing the transfer of an American grown Islamic terrorist, Adem Qasim (Elyes Gabel), to the CIA, when the convoy is attacked and Qasim is snatched in the very heart of London. MI5 is shamed in the press and Pearce is soon lined up as the scapegoat. Like all good spy thrillers, much more is going on. Pearce soon goes to ground and makes a deal with Qasim. Pearce believes there is a mole in MI5 who arranged for Qasim’s escape. The consequences of which would allow for MI5’s merger with American intelligence organisations, and someone high up in MI5 benefiting as a result. Holloway operate in the shadows, not sure who to trust, and not certain who will betray them at any moment, including each other. While there is action aplenty, it is understated when compared to what one might expect for this genre, with recent releases in the Bourne, Bond and the Mission Impossible series. This is more about the mysteries than convoluted chase sequences. It’s more about the characters and the layered deceptions than action. 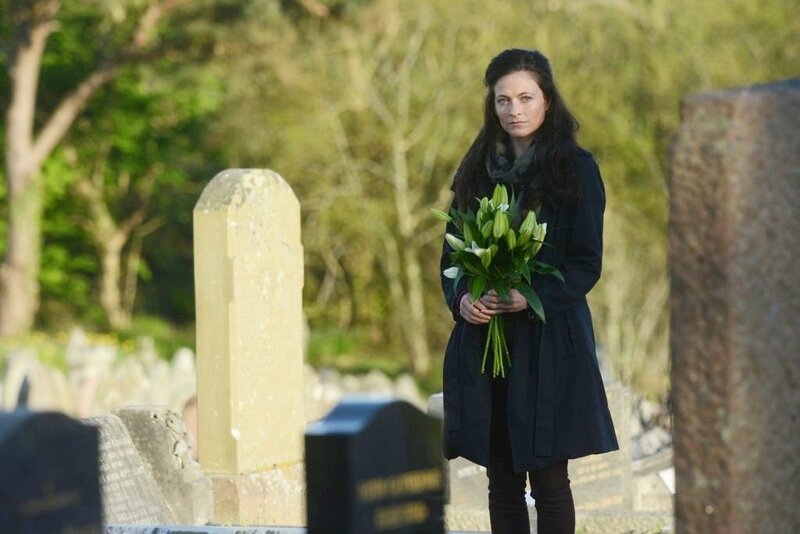 It was great to see characters from the series return: Hugh Simon as Malcolm Wynn-Jones, Geoffrey Streatfeild as Calum Reed and Lara Pulver as Erin Watts, but all three characters felt underused. This was particularly true of Pulver who was set up so well to help Pearce in his investigations and then doesn’t stick around long. The only old character besides Harry Pearce who received a decent role was Tim McInnerny, as the sarcastic and ruthless MI5 Directory General, Oliver Mace. Because I liked the television series so much, I would have liked to have seen Matthew McFayden return as Tom Quinn, the disgraced MI5 officer turned private contractor from the first three seasons of Spooks, and one of the few senior Case Officers to bow out of the series alive. If he’d teamed up again with Harry Pearce, the writers could have explored what their previously tense relationship had evolved into. I realise that is a lot of backstory, and thus could have alienated viewers new to the movie, so perhaps not. It would have also been nice to see Hugh Laurie return as Jools Siviter, the sarcastic MI6 director who was very underused in the series. 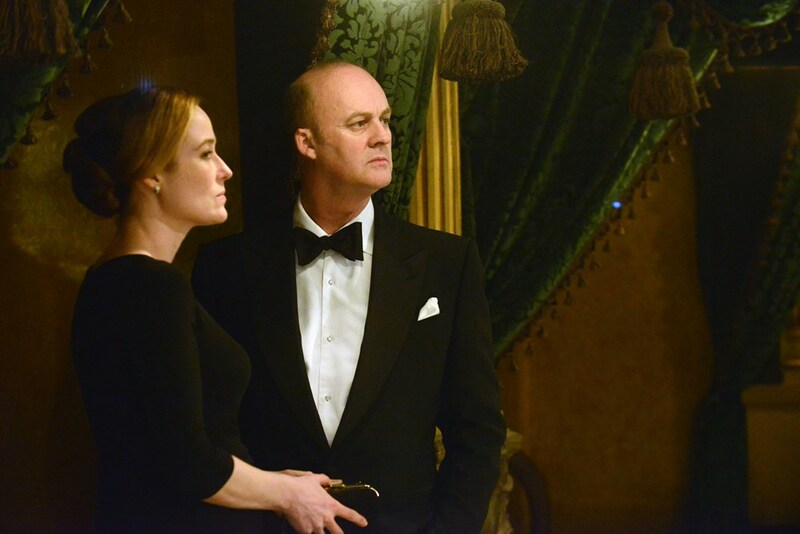 What I liked most about Spooks: The Greater Good was the relationship between Will Holloway and Harry Pearce. Their interplay really summed up what the series, and now the movie, are about. We need spies to protect us, but expect them to be ruthless. Some decisions are difficult, and will cost the lives of intelligence officers and civilians alike. But if such actions serve ‘the greater good’, isn’t it worth it? It’s a question this movie so expertly asks.